School shooting postpones Cruise premiere in Pa. The U.S. premiere of the Tom Cruise action movie "Jack Reacher" is being postponed following the deadly Connecticut school shooting. 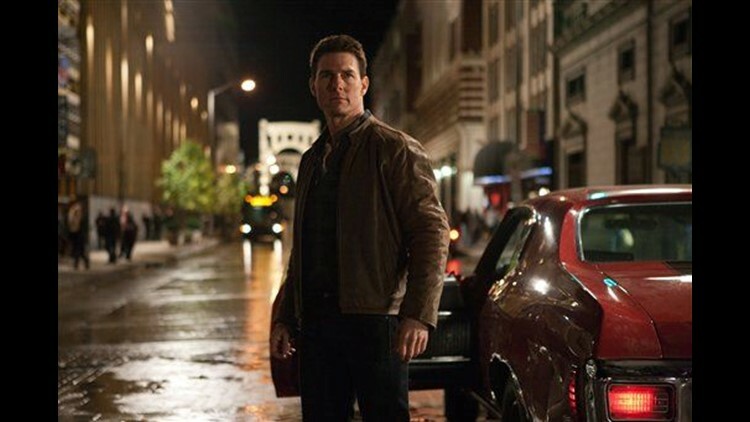 NEW YORK (AP) — The U.S. premiere of the Tom Cruise action movie "Jack Reacher" is being postponed following the deadly Connecticut school shooting. Paramount Pictures says "out of honor and respect for the families of the victims" the premiere won't take place Saturday in Pittsburgh, where "Jack Reacher" was filmed. The premiere would've been Cruise's first U.S. media appearance since his split from Katie Holmes over the summer. It was to be more contained with select outlets covering and a location away from Hollywood or New York. A proclamation ceremony for Cruise had been planned with Pennsylvania Gov. Tom Corbett and Pittsburgh Mayor Luke Ravenstahl. No new date for the premiere has been set. The movie opens Dec. 21. Friday's massacre at a Newtown, Conn., elementary school killed 20 children and several adults.